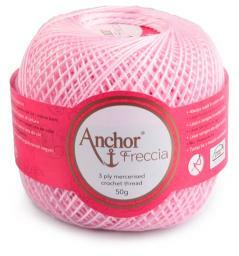 Using the best raw materials and modern production methods, Anchor guarantees an assortment of yarns that meets all the requirements of today's embroidery machines. 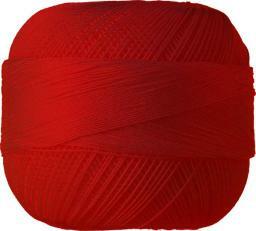 Mercerised yarns, crochet yarns and embroidery threads of timeless quality for home decoration and beautiful crochet work. 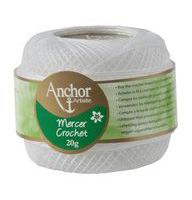 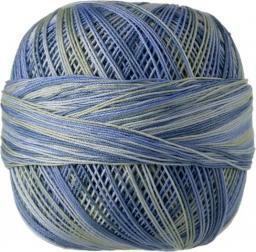 At VENO you will find a selection of both noble and classic Anchor crochet yarns. 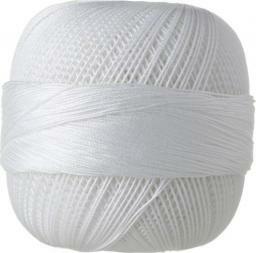 Double twisted and mercerised Egyptian cotton forms the basis for timeless crochet work with Anchor Crochet. 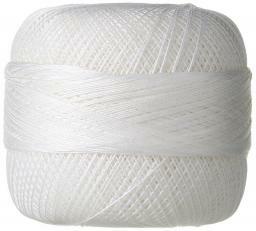 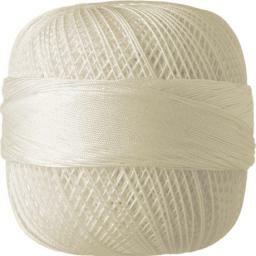 Very easy to care for and process thanks to the even yarn structure. 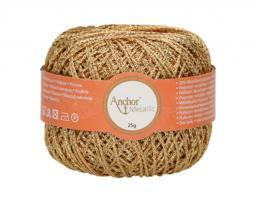 Anchor embroidery threads combine the joy of embroidery with the pride of a personal piece of handicraft. 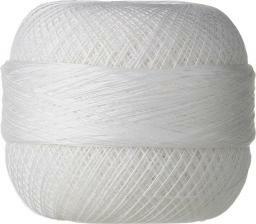 The best raw materials are used for these high-quality yarns , which are refined with great effort - for valuable handicrafts of lasting value. 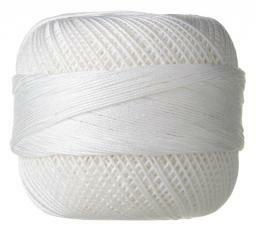 Anchor machine embroidery threads bring embroidery on fabric to life. 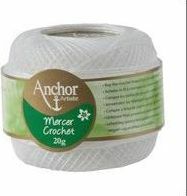 The assortment comprises embroidery thread made of mercerised cotton, the splendidly shining Anchor Alcazar made of viscose (artificial silk) and the effect yarn Anchor Metallic.